Searching for a Reliable Hardwood Flooring Contractor Near Phoenix, AZ? 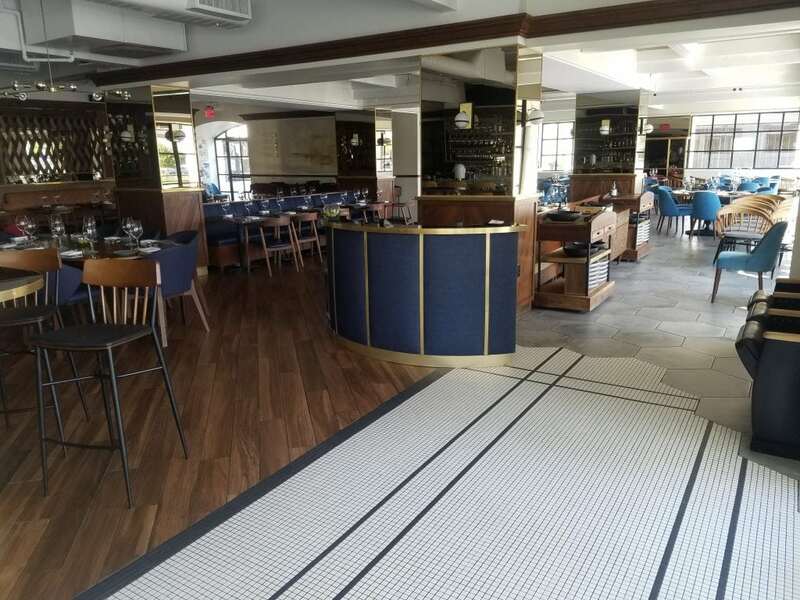 Located in Phoenix, AZ and serving a wide range of commercial and residential clients across the Southwestern United States, ABS Floor Coverings is a trusted turnkey flooring solution contractor with over 100 years of combined industry experience. Fully licensed and insured to work throughout Arizona, Texas, and Nevada, we pride ourselves on providing an extremely competitive price and delivering the highest craftsmanship in the flooring and coatings industry. Whether we’re installing a new polished concrete surface for an office building or we’re restoring the hardwood gymnasium floors for a school, ABS Floor Coverings is driven to exceed your expectations. Commercial organizations, construction and renovation contractors, housing management agencies, and homeowners throughout Phoenix, Dallas, El Paso, Denver, Las Vegas, and beyond have relied on the superior flooring selection and attention to detail at ABS that’s difficult to achieve anywhere else. With an extensive flooring showroom in Phoenix and onsite surfacing and coatings installation services, we offer the complete flooring solution that’s right for your business or home, regardless of property size, style, or project scope. We invite you to discover why ABS Floor Covering is the preferred commercial flooring contractor serving the Southwestern United States by contacting us today! ABS Floor Covering is a hardwood flooring contractor specializing in floor installation, hardwood floor restoration, polished & stained concrete, and more, serving Tempe, Scottsdale, Chandler, Mesa, Gilbert, Ahwatukee, Glendale, and the surrounding Phoenix AZ region.